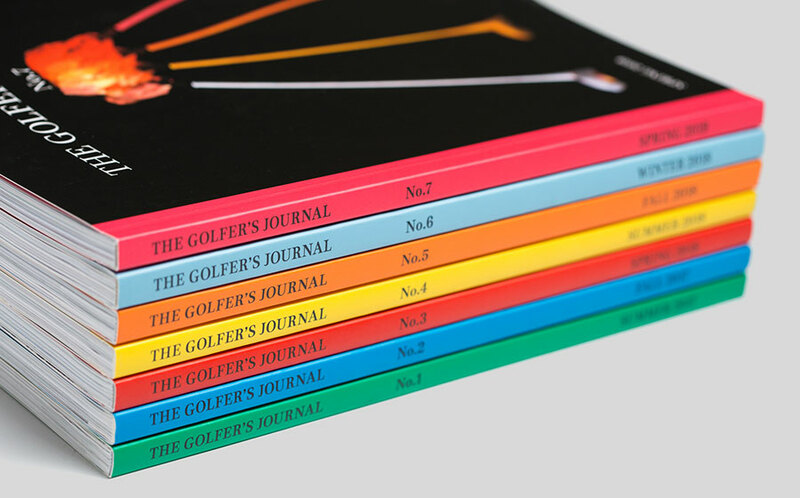 The Golfer’s Journal is a premium quarterly offering an entirely new way to enjoy and deepen your appreciation of the game. It’s a media experience that is commercially quiet, editorially pure, and unmatched in its elegant design and physical construction. With 124 pages of editorial in each issue, TGJ is a publication like no other. In addition to the four issues delivered directly to your mailbox every year, Subscribers are launching a platform dedicated to independent golf journalism. Print subscriptions are determined by our publishing schedule and by default start with the next issue to be released after the date of subscription. Please note that your subscription will automatically renew when your current subscription expires. You can always disable auto-renew at any time in the “My Account” area. You will also be notified via email prior to your next charge. For further information about auto-renewals, please visit our FAQs. Which issue would you like your subscription to start with?